These were fantastic !, I had a similar cartridge FREEZE FRAME MKII . Any idea were I might be able to get my hands on one of these ? 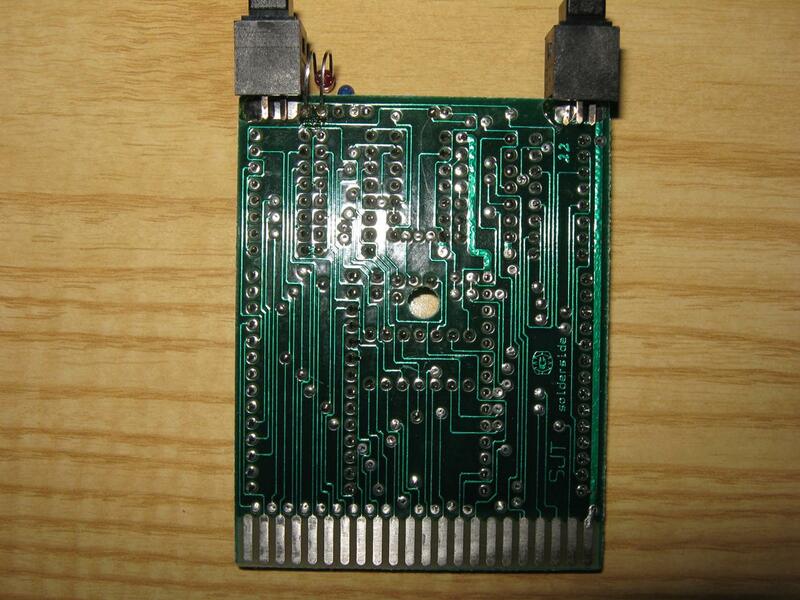 with one EPROM chip 27c512 only, can you help me ? 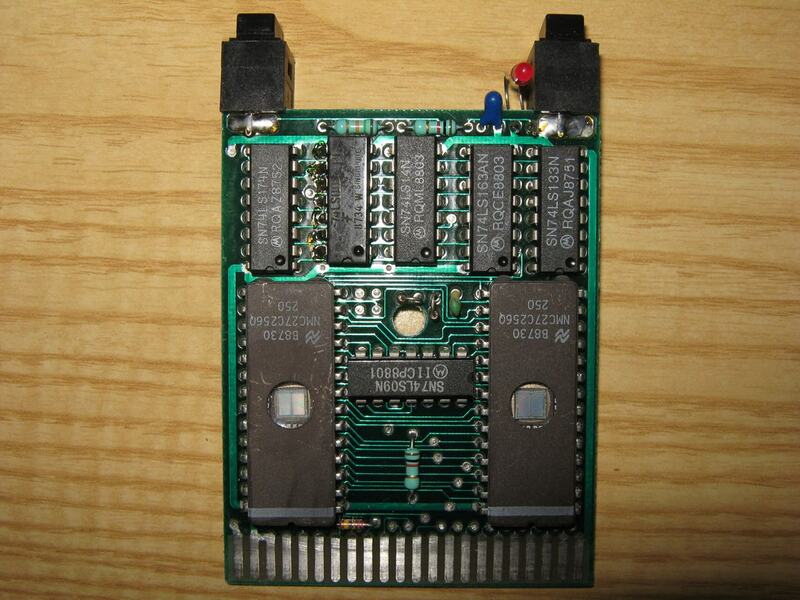 The FC3 is my favourite Cartridge on the C64. I love this piece and now i have three of it. Very compatible Fastloader, very good monitor, good freezer and good F-key-commands. Another plus is the compatibility of the FC3-fastloader to many SD2IEC-filebrowsers, which makes the FC3 good to use with a SD2IEC together! 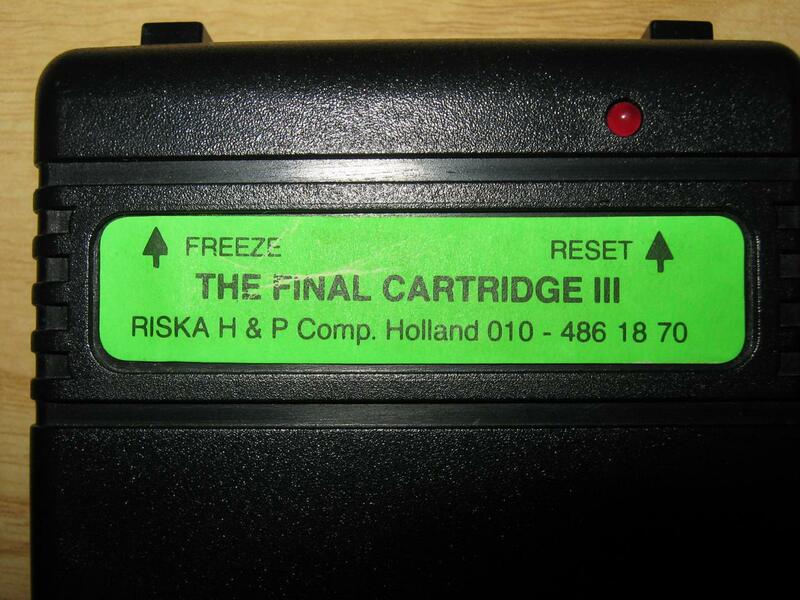 Yep, the FC3 (Final Cartridge 3) and the AR6 (Action Replay) were the two best cartridges back in time. Some things i like more on the AR6, other things on the FC3. 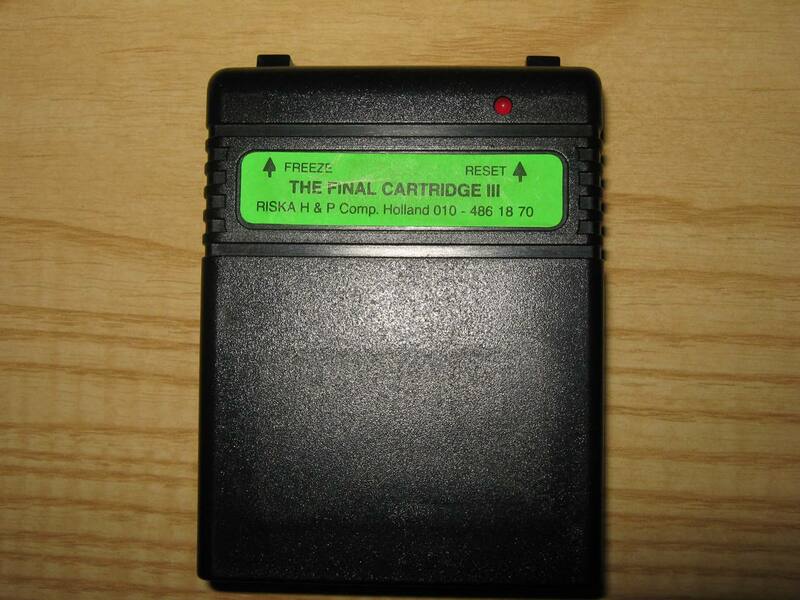 I heard that some years ago a cartridge, which is a combination of both was made public, called “Final Replay”, but none of my friends had one of these. Pictures Commodore Show are Online Nightfall Blog, port 53000 is now Deprecated!